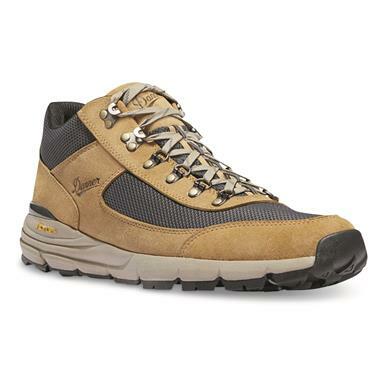 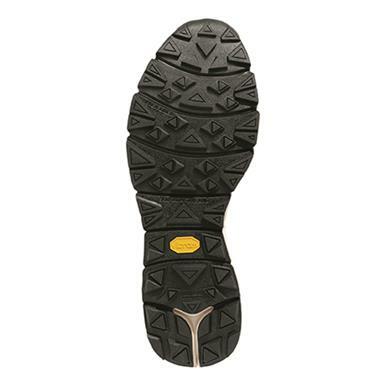 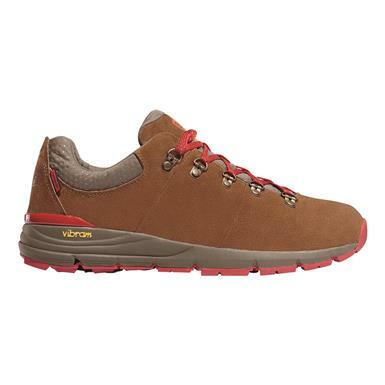 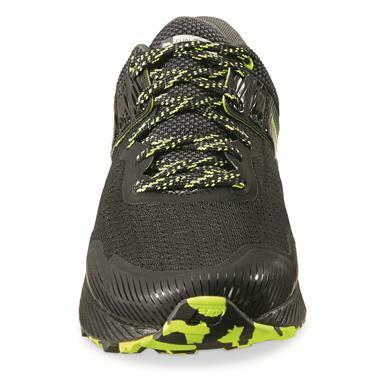 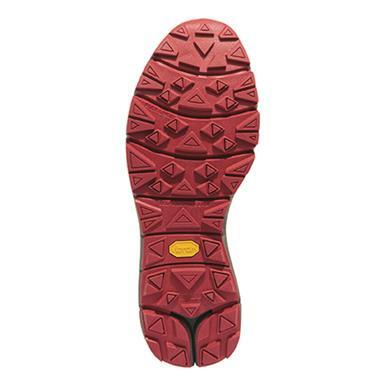 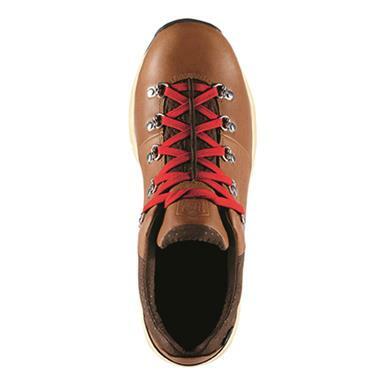 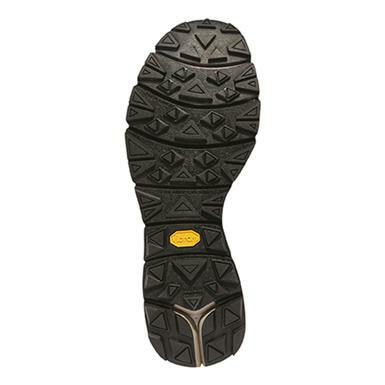 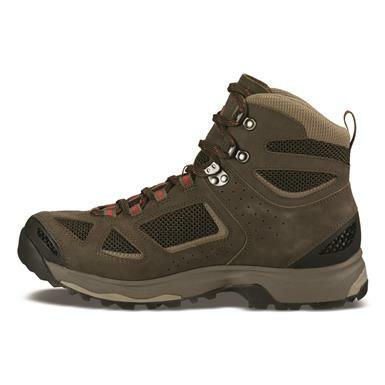 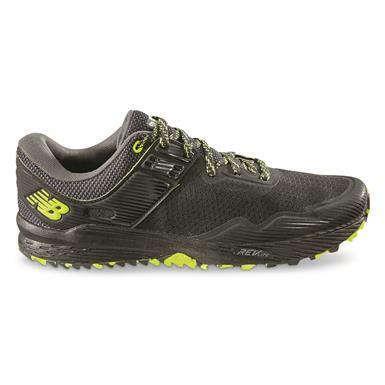 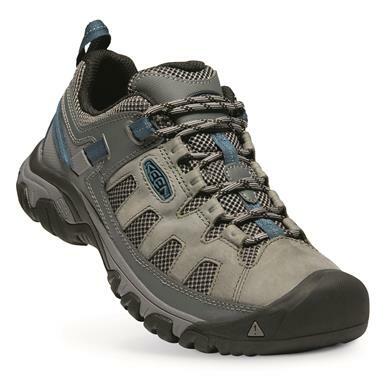 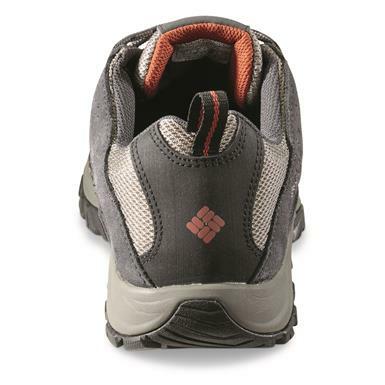 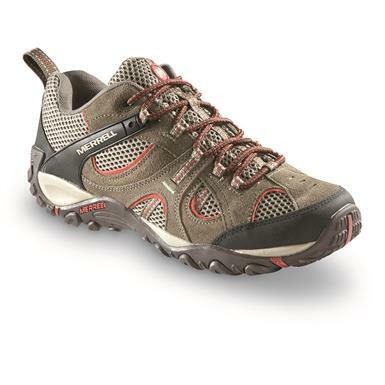 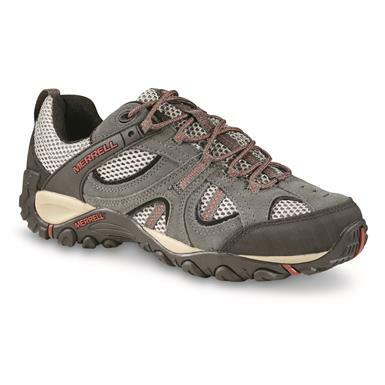 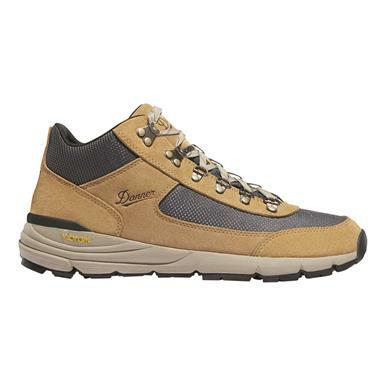 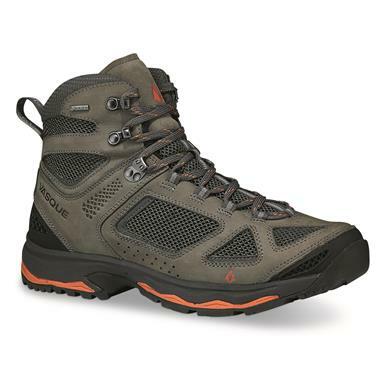 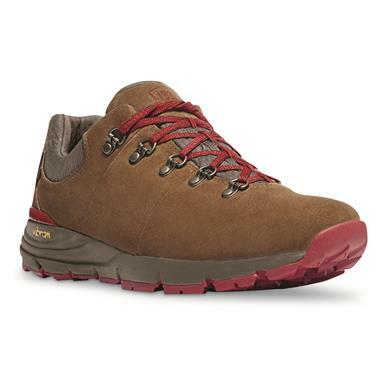 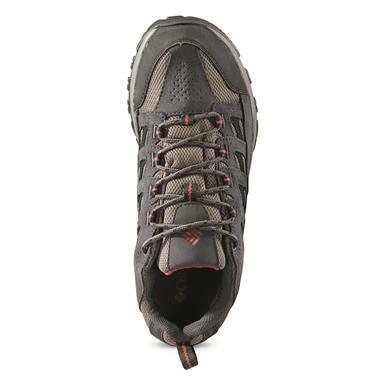 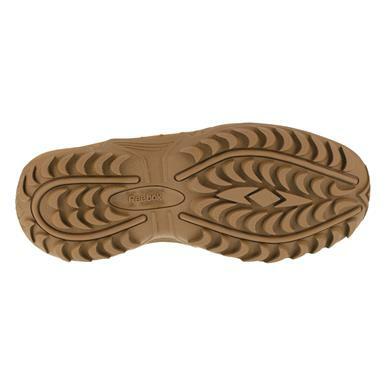 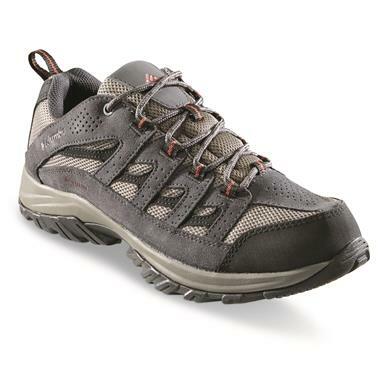 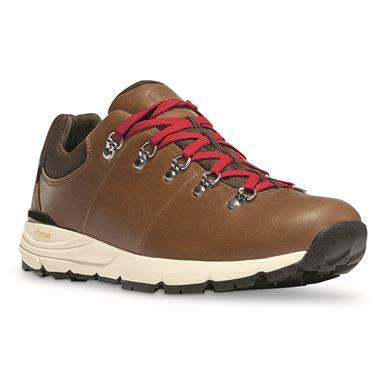 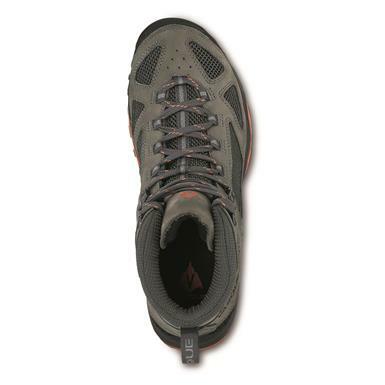 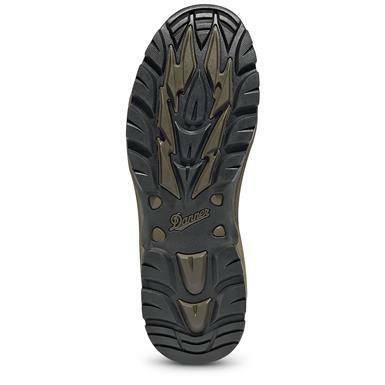 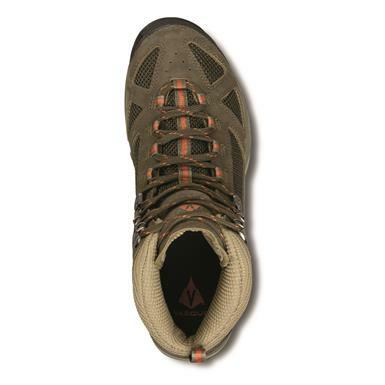 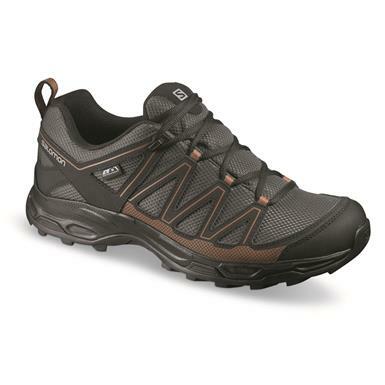 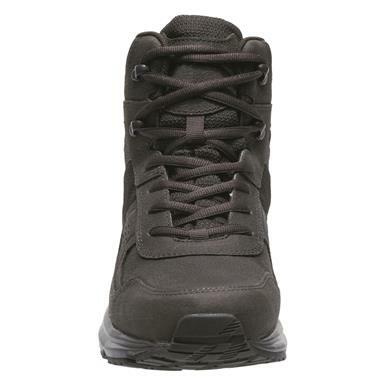 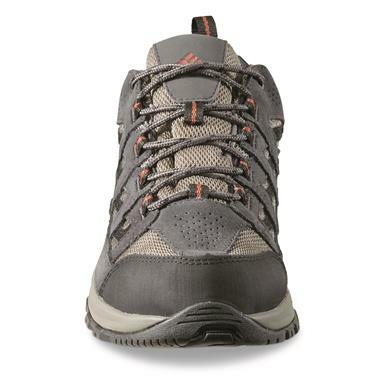 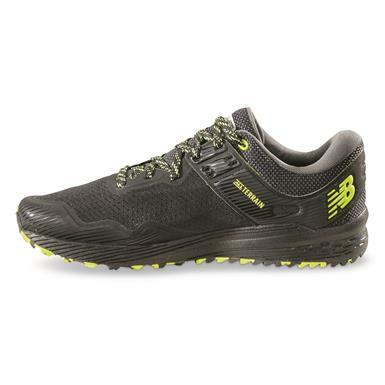 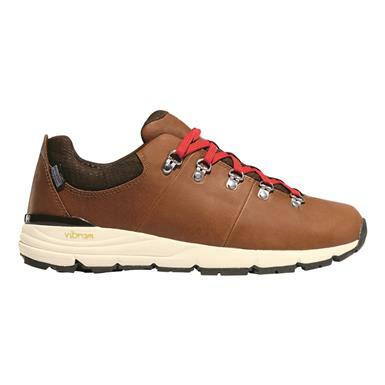 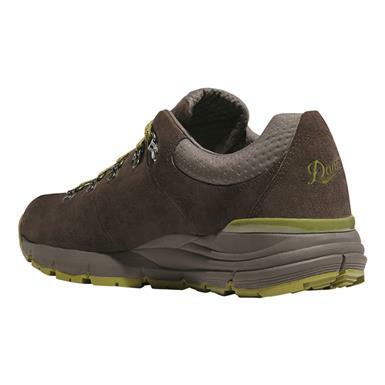 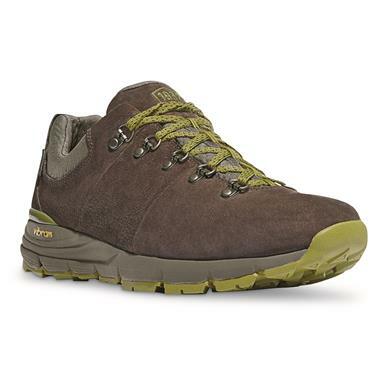 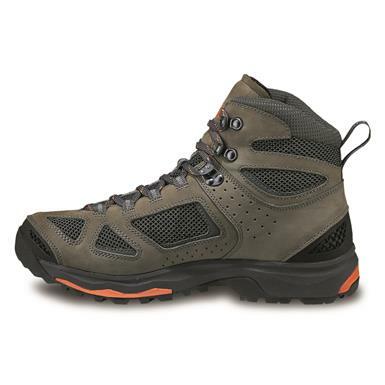 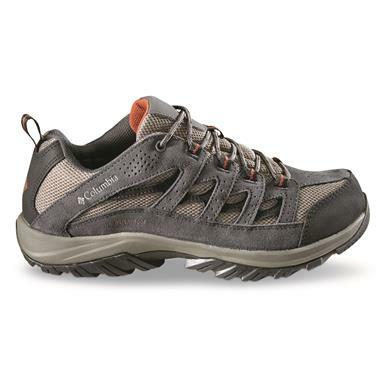 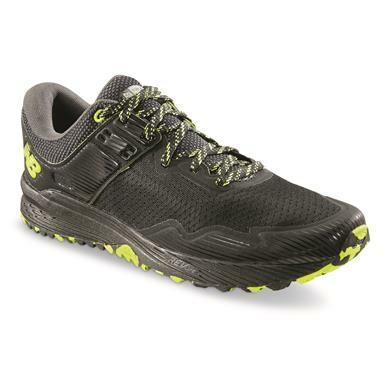 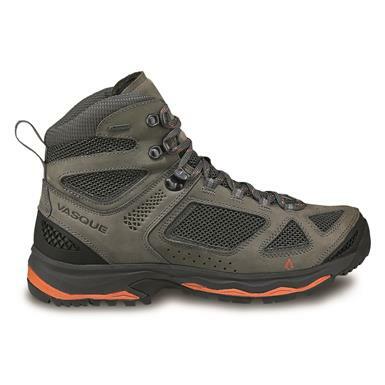 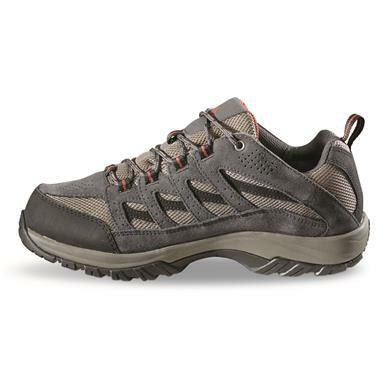 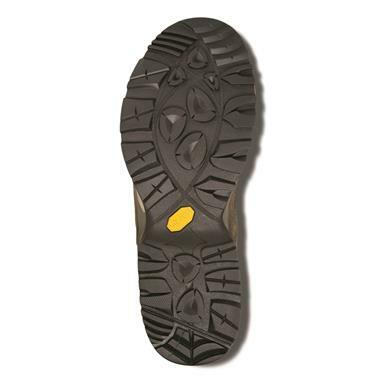 Vibram®-equipped Merrell® Low Hikers, ready to take you to the "edge" and back! 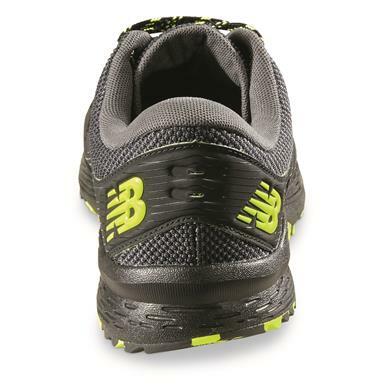 Lightweight and built for speed. 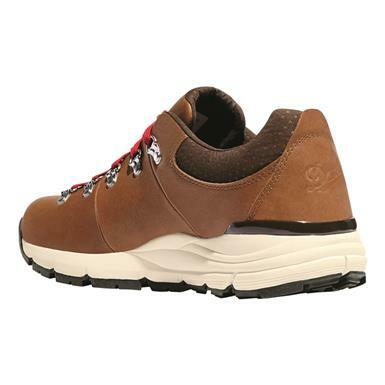 Legendary comfort and traction geared for hotter temps. Proven Irish Setter performance... now lighter than ever! 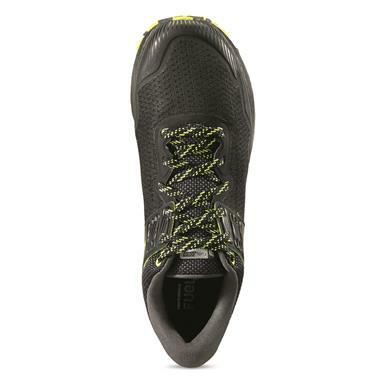 Each approx. 8"h., 26 oz. 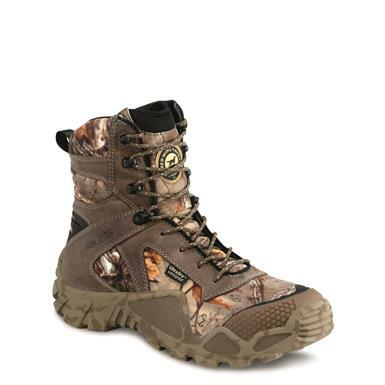 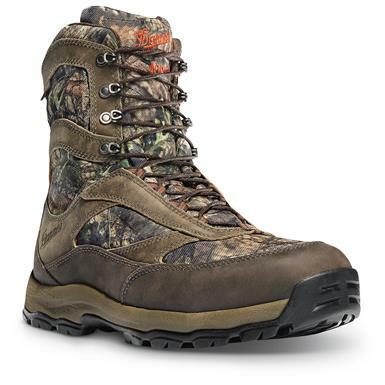 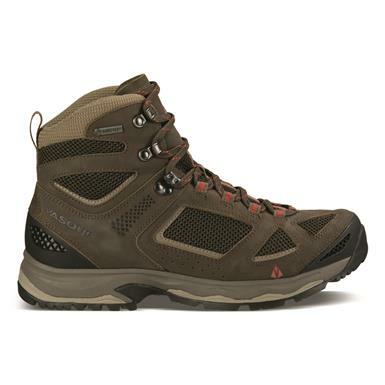 Fast, light and agile…NOT your average hunting boot. 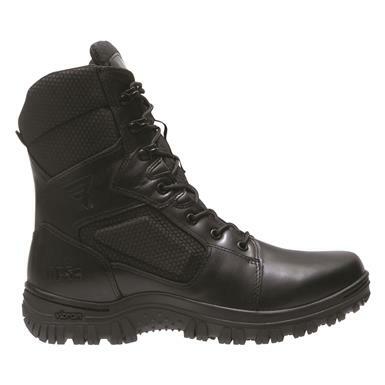 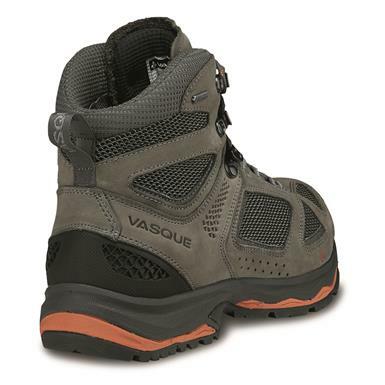 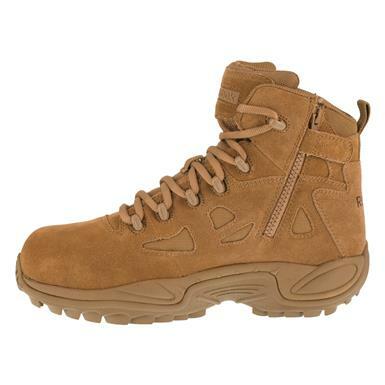 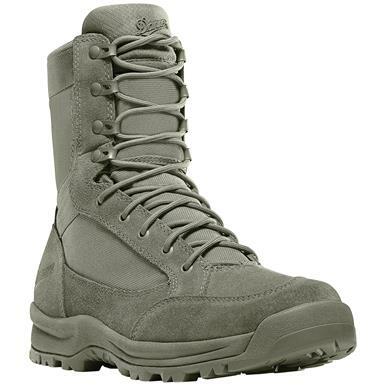 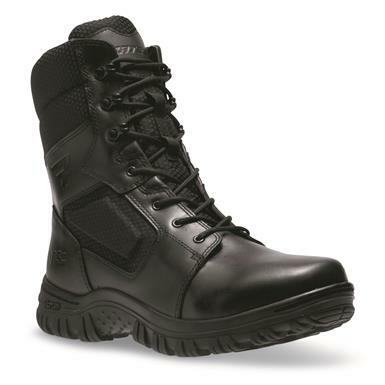 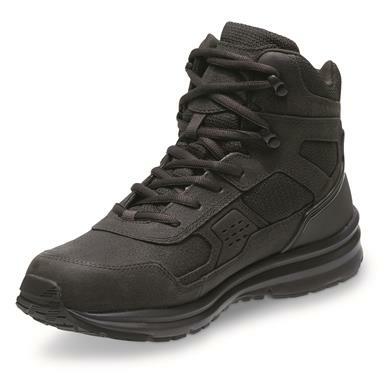 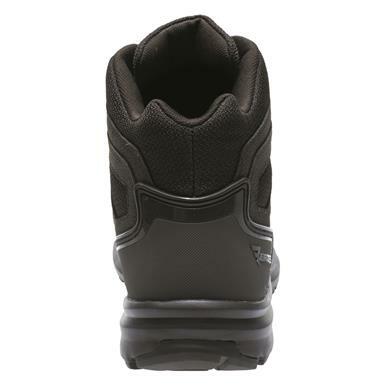 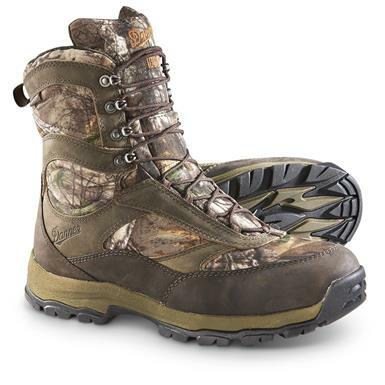 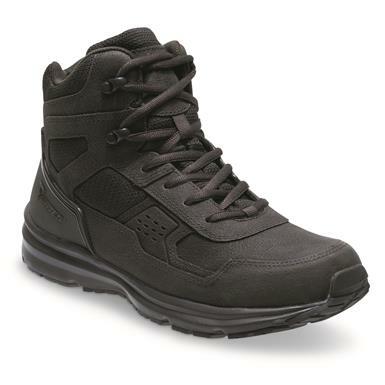 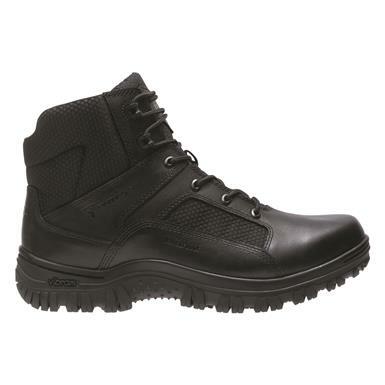 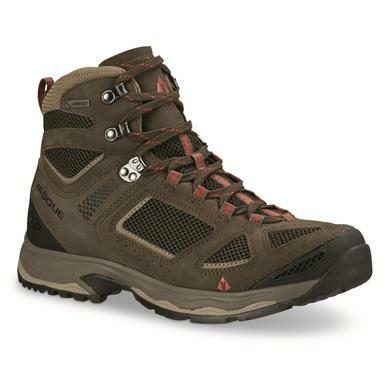 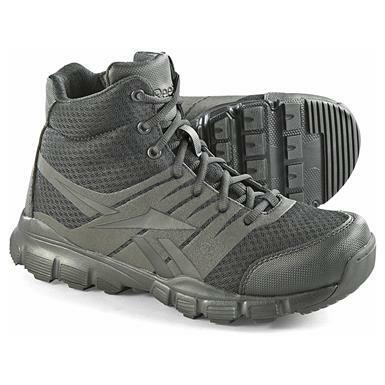 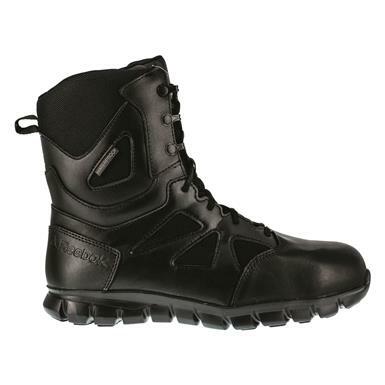 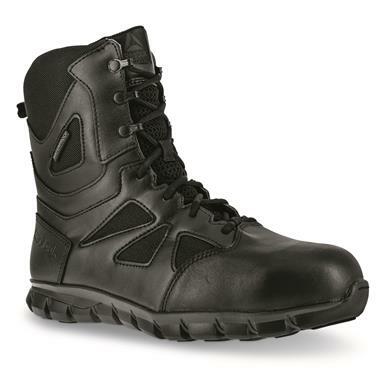 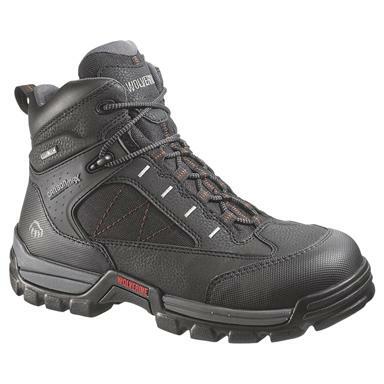 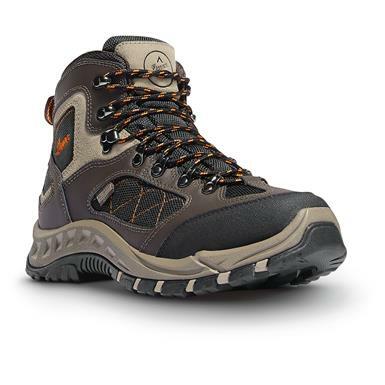 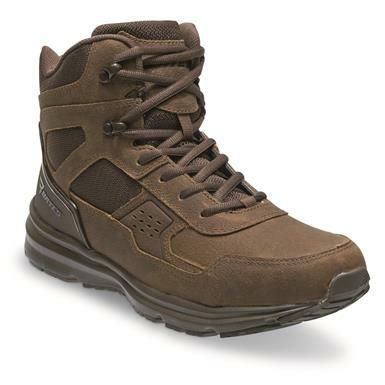 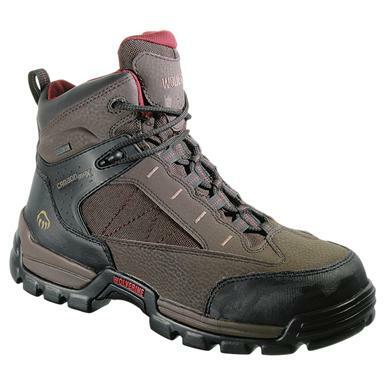 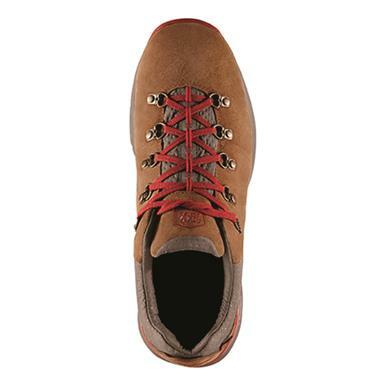 Insulated boots keep your feet safe from the elements. 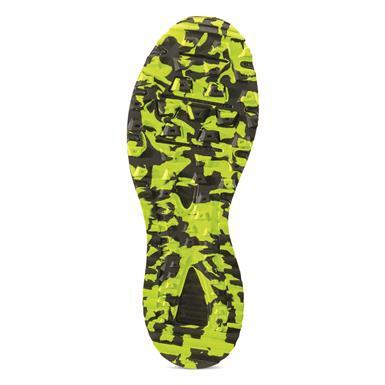 Designed for speed. 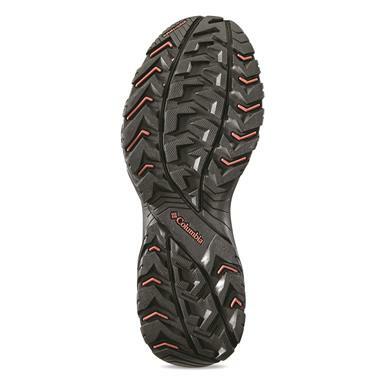 Built to take the heat. 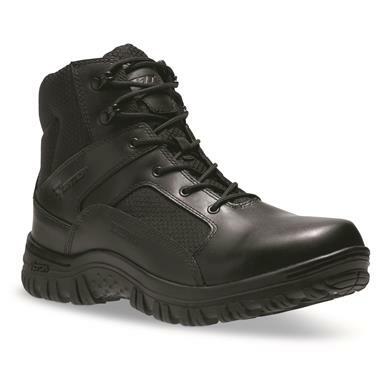 No job too tough for these practical boots. 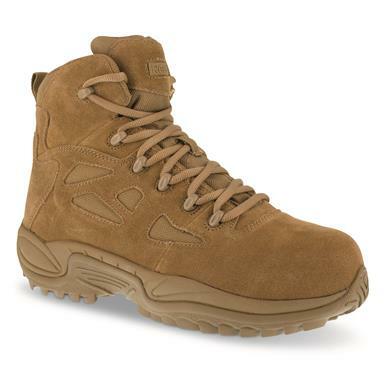 Tough like a duty boot. 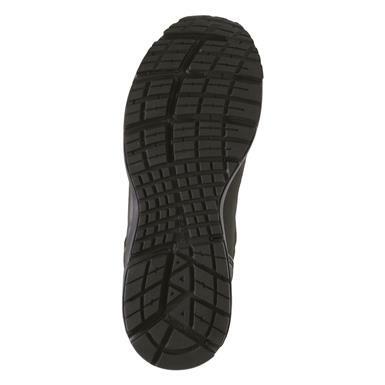 Fast and flexible like a running shoe. 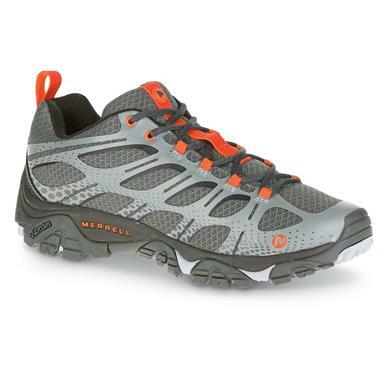 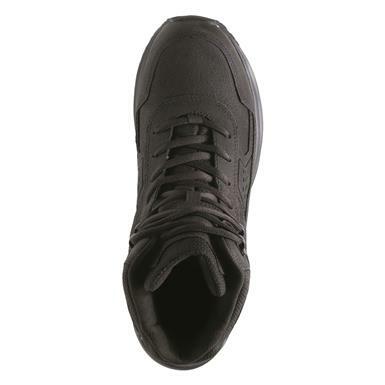 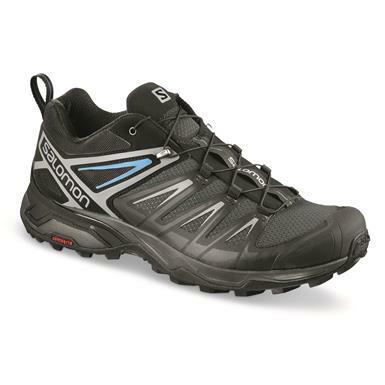 Athletic comfort and fit, with hard-knock protection. 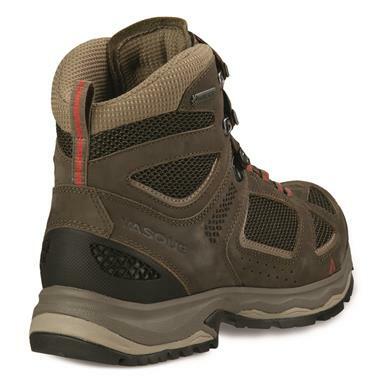 Tired of lugging around stiff, heavy boots? 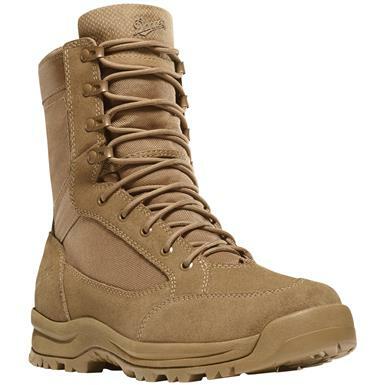 The cavalry has arrived. 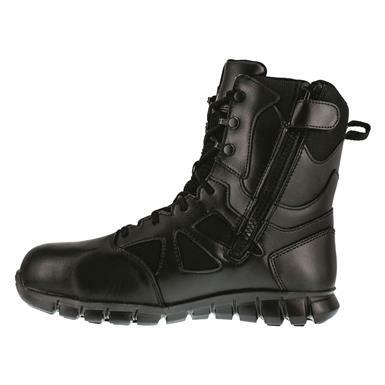 Built for harcore duty action. 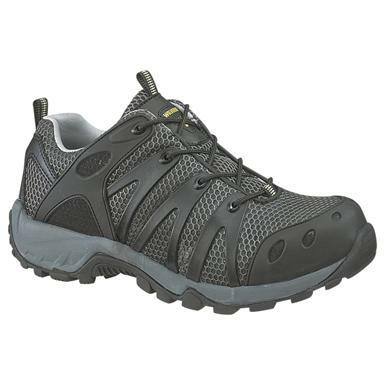 Non-Member $144.99 Buyer's Club Pricing Applied at Checkout! 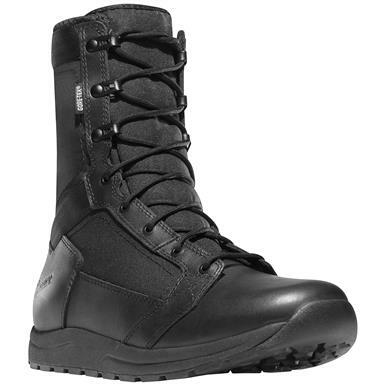 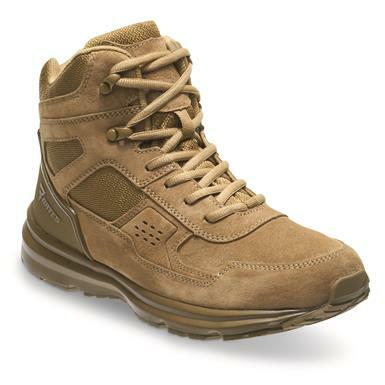 Duty-tough, waterproof, protective…and STILL just 18 oz. 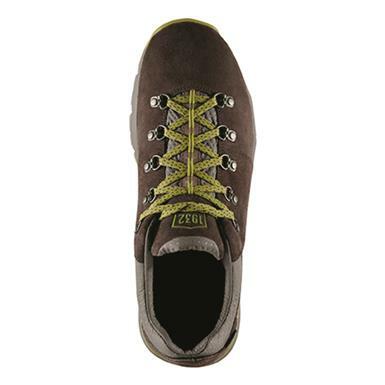 apiece.